This has been a great month for my 101 in 1001 list. It started on the very first day, so I got off to a really good start. The Pineneedle Collective is one of my favourite blogs. Annika is an absolute doll- smart, funny and darn cute too! 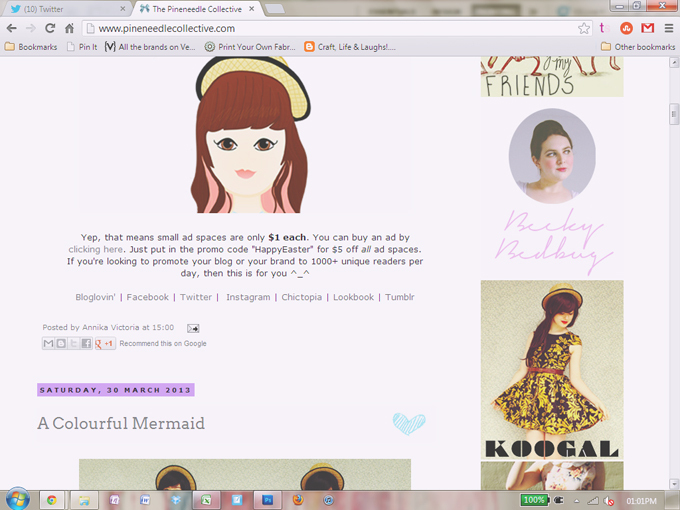 It makes me very happy to be able to support her and show my appreciation for her lovely blog. I've bought a fair few art books this month! 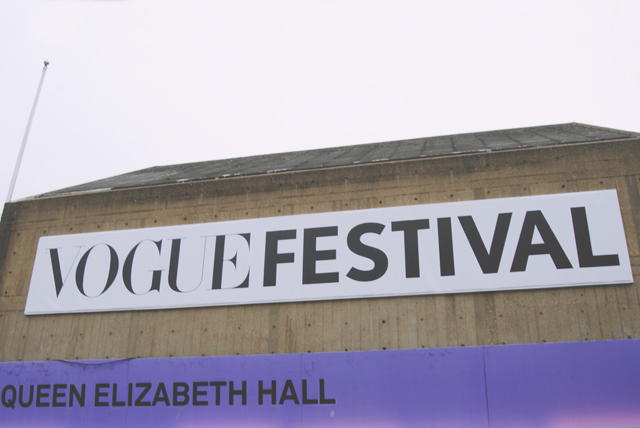 Mostly because of the exhibitions I went to. I just can't resist buying the exhibition catalogue for every one I visit, even in the case of Lichtenstein, which I didn't like so much! 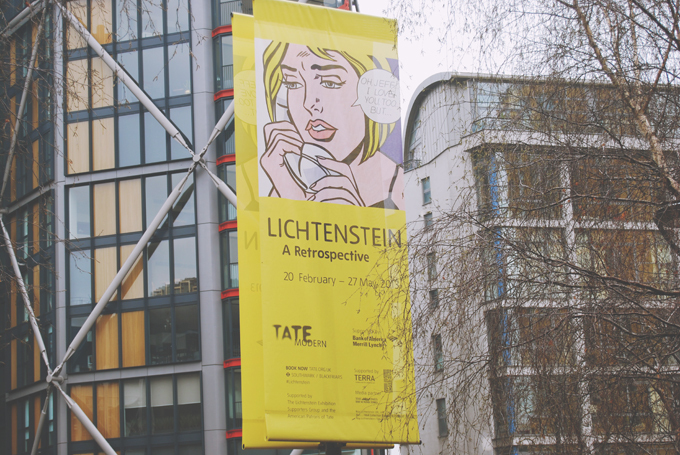 I went to see two exhibitions this month- Lichtenstein: A Retrospective at Tate Modern, and Light Show at the Hayward Gallery. Light Show was absolutely fantastic. 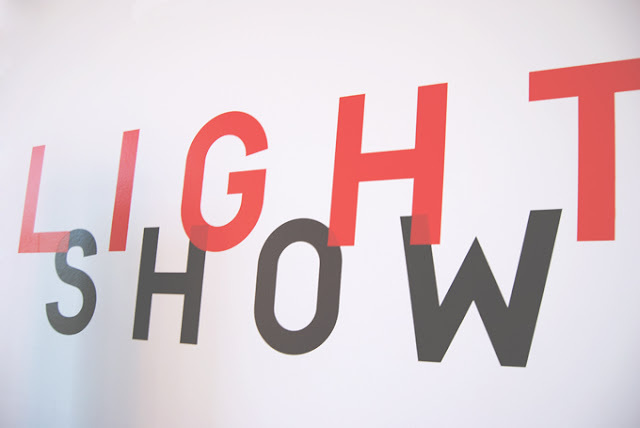 Unfortunately it has finished now, but I'll be keeping an eye on future shows at the Hayward Gallery. I'm very shortly going to have to raise this target. I've now read 10 books this year and still have another 11 months to go until I reach my 1001 days! 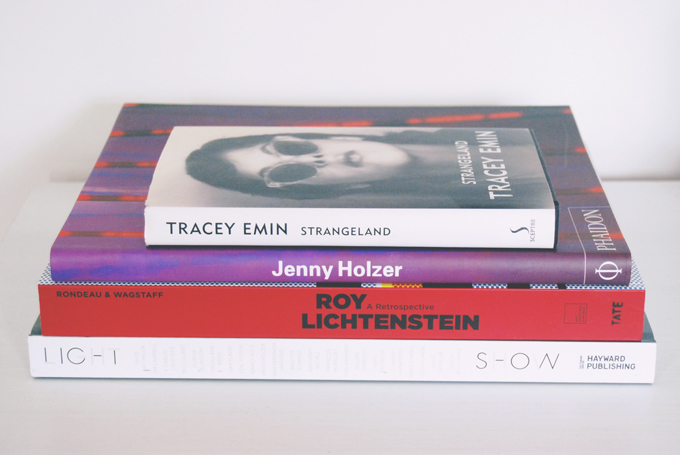 These are the books I've read during April- Keep an eye out for the reviews. This month, after finishing the book of The Virgin Suicides, I watched the film. It's really beautifully shot. Rich thought it was slow-moving, and I suppose it was, but I like that as I don't have the concentration to keep up with fast action. 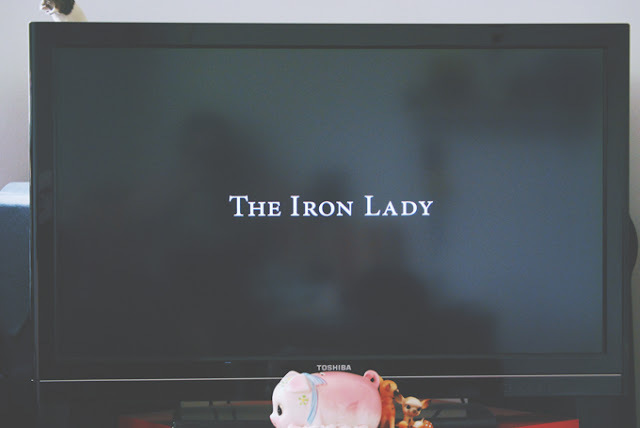 We also watched The Iron Lady which is absolutely beautiful aesthetically and quite heartbreaking too. Edit: Coincidentally, I watched this film, and added the photo to this post, the day before Margaret Thatcher died. I'm not about to get into the politics of the matter after everything that's been said over the last couple of weeks, but I really did love the film. 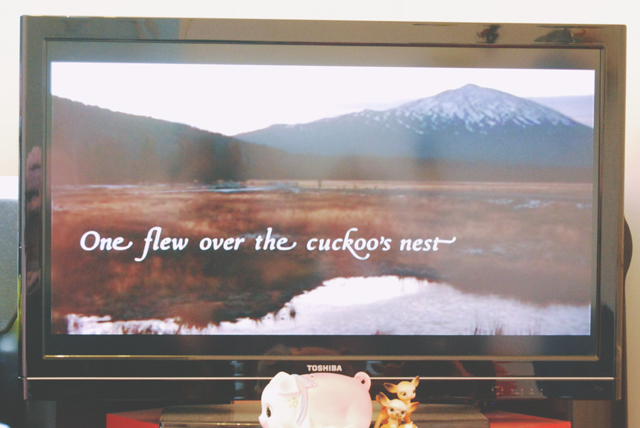 After reading One Flew Over The Cuckoo's Nest, I decided to watch the film. The ending is truly beautiful. I can't believe how many films I've watched this month! 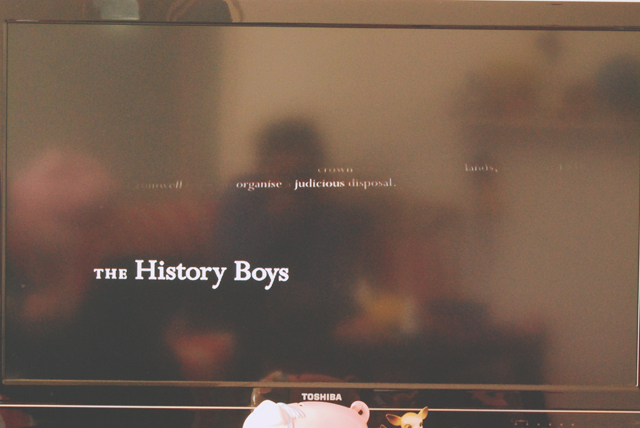 I loved The History Boys. It completely knocked the breath out of me. Beautiful! I so nearly didn't make it, but I did! Phew! You've been busy! 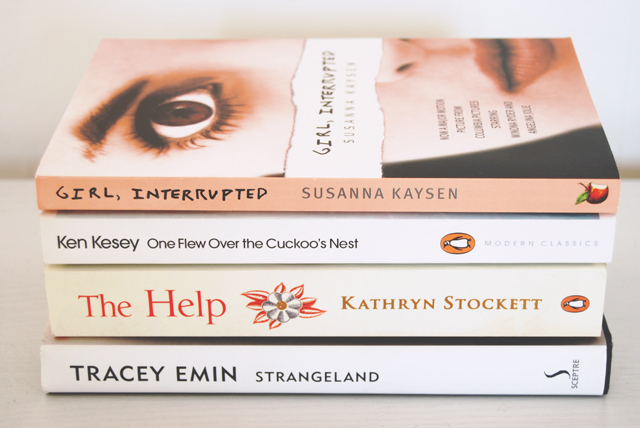 I've wanted to read each book you've reviewed now I want to read these as well. I really like your pictures ! 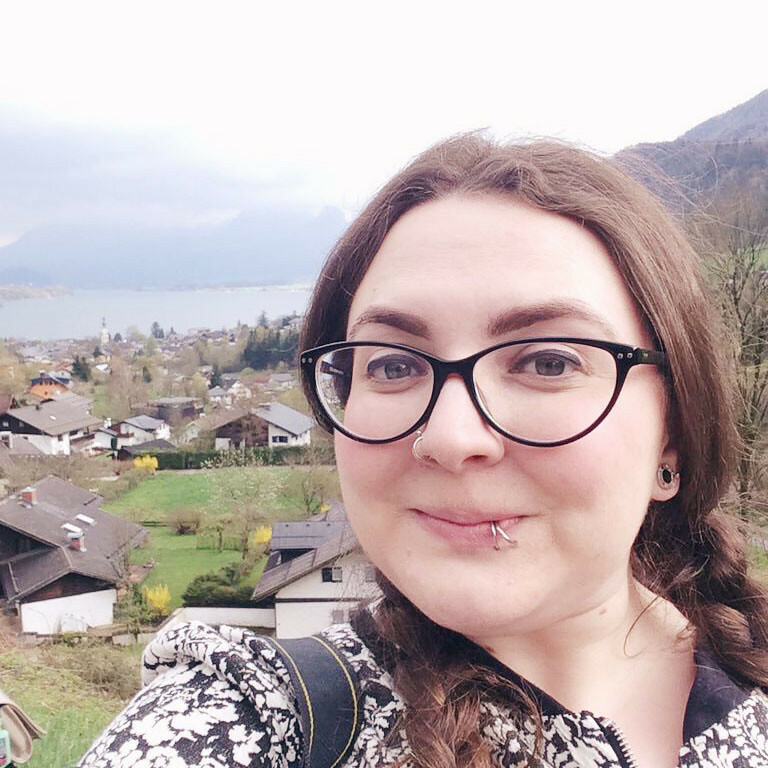 Your blog looks so cute and nice ! P.s I was just wondering if anyone might be interested in this..?